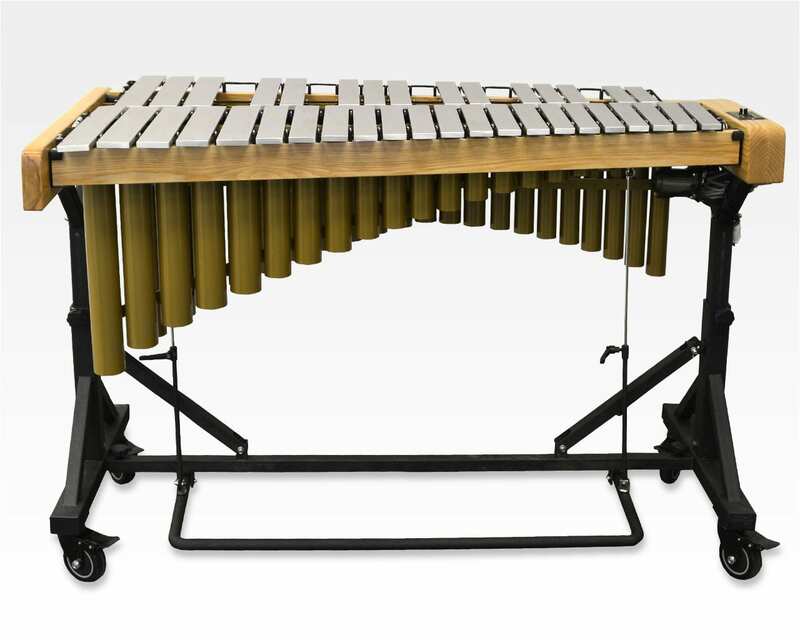 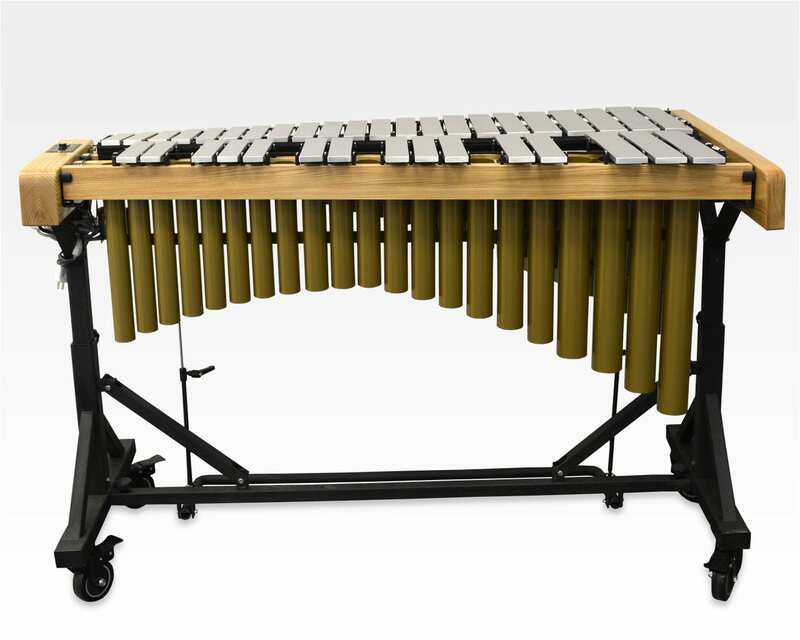 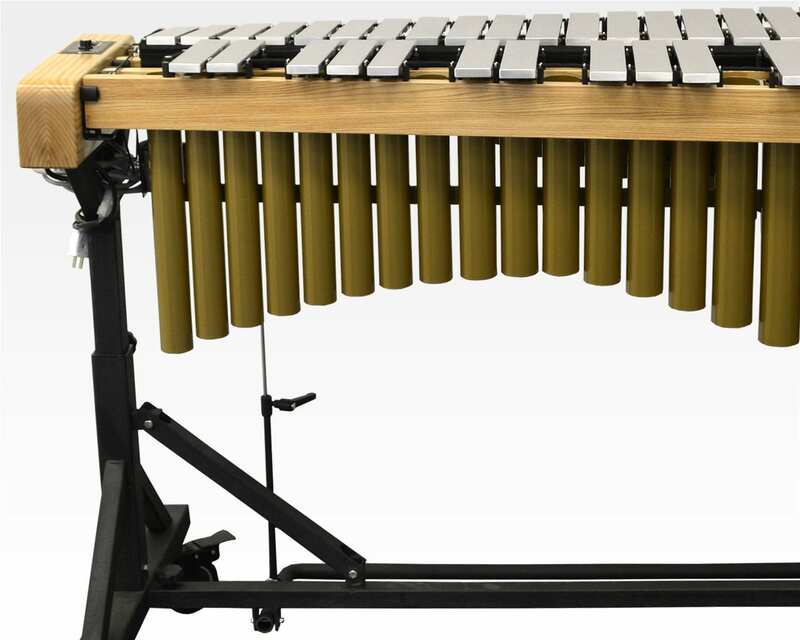 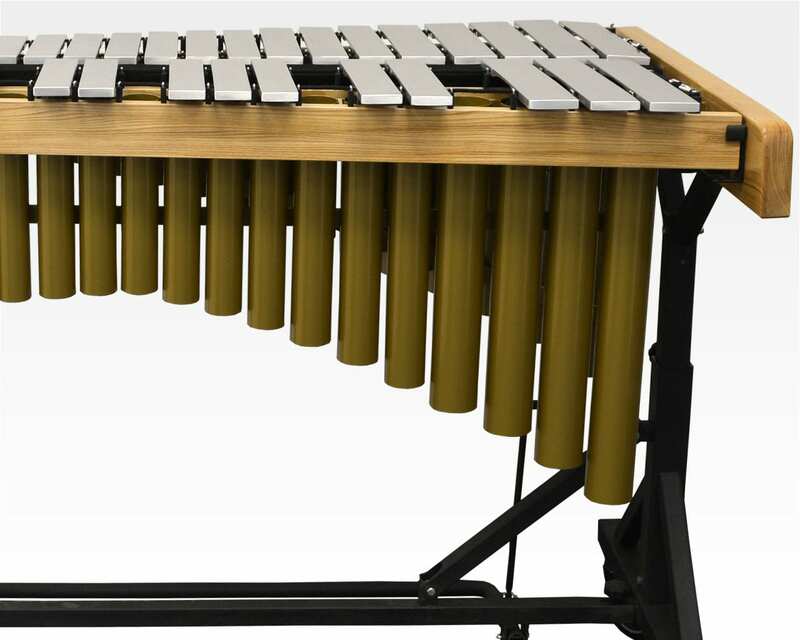 The Trixon Karl Heinz Weimer Vibraphone brings back the mellow, sustaining tone which has made the American Vibraphone the envy throughout the world. 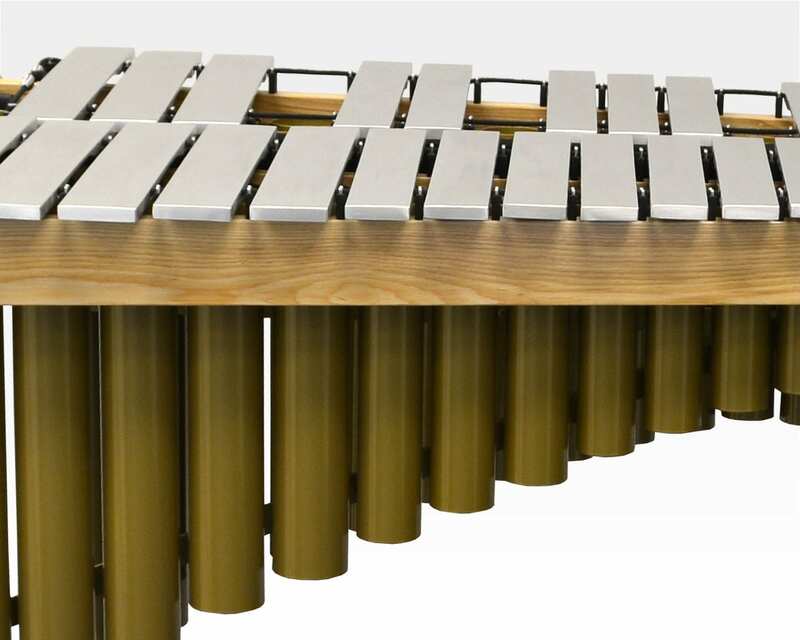 Quality silver matte True-Pitch Tone Bars with graduated thickness combine with a butcher-block frame and full-size aluminum pipe resonators for a warm and rich sound. 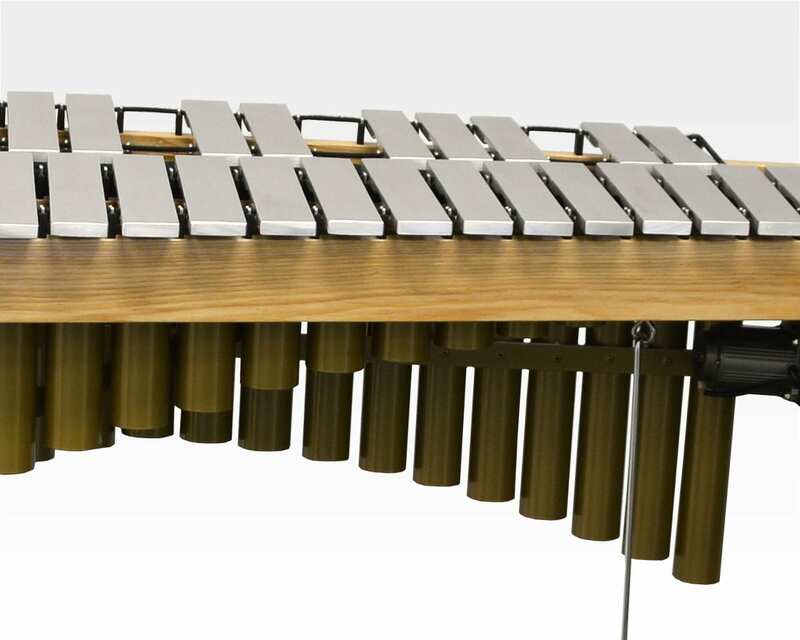 The Vibra Multi-Speed Control Motor gives you the warm vibrato clarity at just the right speed.